With its impressive new hall, entirely new booth layout and many newly designed stands, Baselworld 2013 will undoubtedly be a show many watch observers will recall well after the May 2 closing date. The dynamism of the watch business is on display at BaselWorld around every corner, both inside the halls and as seen from the dramatic new plaza that links the new and the old spaces. Inside the halls, it’s immediately clear that the show has entered a new era. Digital displays mark entrances to both main halls, escalators have replaced ancient stairwells and visitors can now enjoy many new services without leaving the exhibition space. As a public show, BaselWorld now offers its visitors the latest timepieces within the most up-to-date venue anywhere, all backed by impressive digital resources via baselworld.com. A first day tour of the show reveals a greater number of timepieces styled to recall vintage lines and sizes. Aviation models at Bell & Ross and Zenith and Alpina, for example, highlight timepieces worn by pilots of the 1930s and 1940s while a century of watchmaking is being celebrated ay Seiko with special editions dedicated to company founder Kintaro Hattori. Many brands are favoring ceramic cases and bezels this year to create lighter models or to devise a glossy bezel on a matte case—or vice versa. 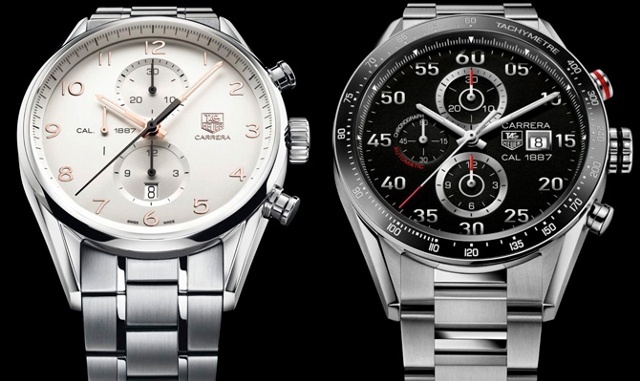 Look for a greater use of ceramic bezels at TAG Heuer and Corum. 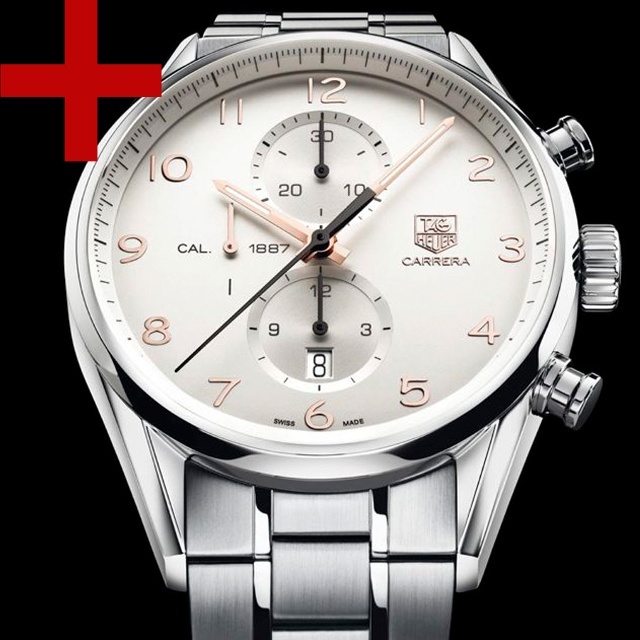 In addition, look for many more moonphase watches, which this year seem to be included in almost every collection, while world timers are the complication of choice among many others. Tourbillons, while less a focus by brands this year than in years past, are nonetheless apparent in several lines, including a premiere tourbillon at `Carl F. Bucherer and a sleek ladies model at Louis Vuitton. Stay tuned to iwmagazine.com for more updates as we scour the halls of BaselWorld for new timekeeping technology, which this year is quite easy to find.